Watching Rory win the Players Championship it struck me that far from blowing the field away with his great play, it was his mindset that really was the difference. This balanced mindset allowed him to recover from a poor start. 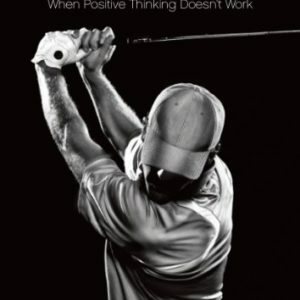 How often are you so bothered by the weather and a poor start to your round that you lose that balanced mindset, lose the plot ,so to speak and find yourself lost in frustration or anger. Learn from Rory. This way your mistakes are nothing unexpected and recovery is much easier. Rory also said that he spoke to Denis Pugh who told him “ You look like someone who is waiting for Christmas. You know it’s coming before too long”. Rory liked this comment from Francesco Molinari’s coach as it framed his experiences over the last few weeks. 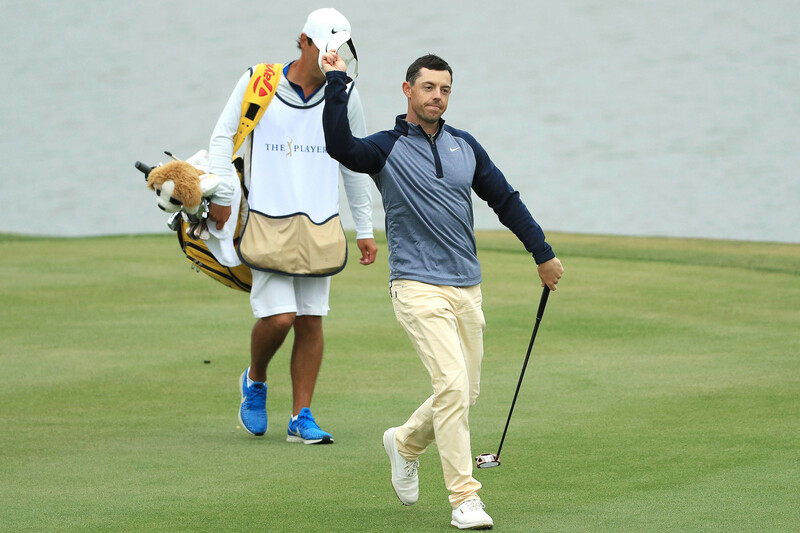 Playing well without winning, Rory said his patience with himself had paid dividends. How often do you lose your perspective and doubt your abilities? It’s so easy to lose patience with yourself or what you are working on and change direction when patience and persistence are what’s needed. 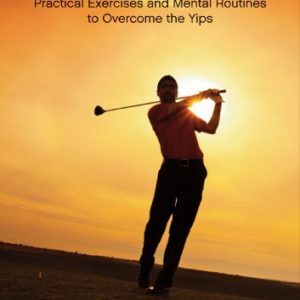 Performance Coaching can help you develop the right mindset and perspective for you to play your best golf when it matters.